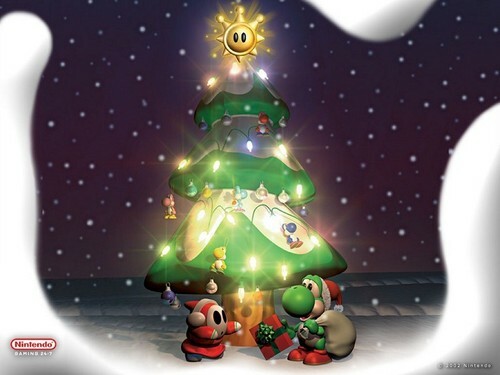 크리스마스 Yoshi. . HD Wallpaper and background images in the 닌텐도 club tagged: nintendo christmas yoshi. 닌텐도 탄약통, 카트리지 - Blow Me!